Say, what ever happened to that schneiderman fella anyway? A champion of the #MeToo movement, he resigned last year after a report in The New Yorker magazine detailed allegations of physical abuse. 3. 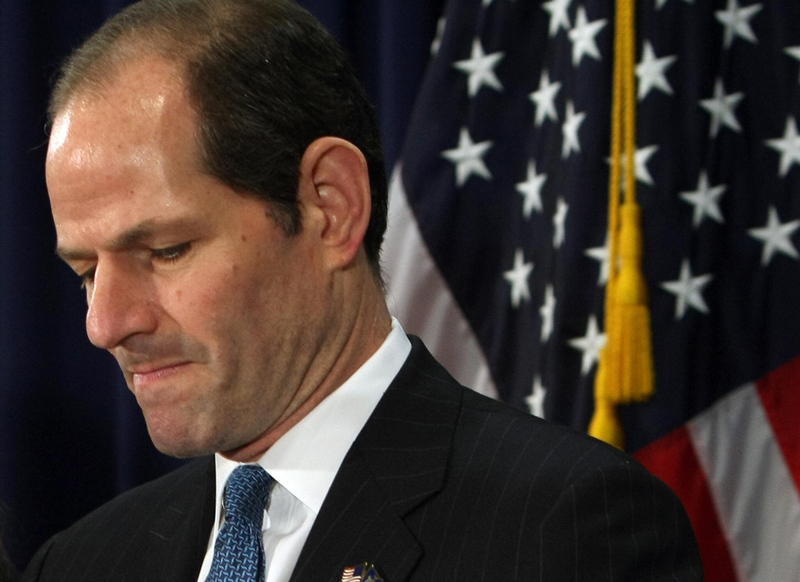 Wasn't that Eliot Spitzer?